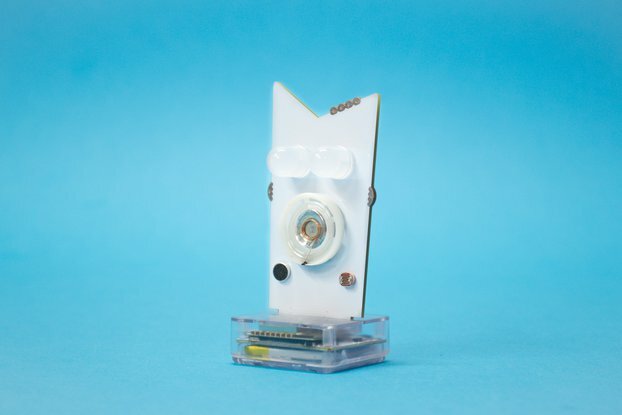 Made for girls and boys ages 7 and up, Little Robot Friends are connected toys for learning code and electronics in a fun way. They're pocket-sized robots you can program to perform tricks, play games, sing songs, and customize their personalities. The activities allow for development of technical literacy, creativity, and social-emotional learning. From arts and crafts to computer programming, we want to empower kids to create their own special characters in infinitely unique ways, while also exploring their creative side with storytelling. 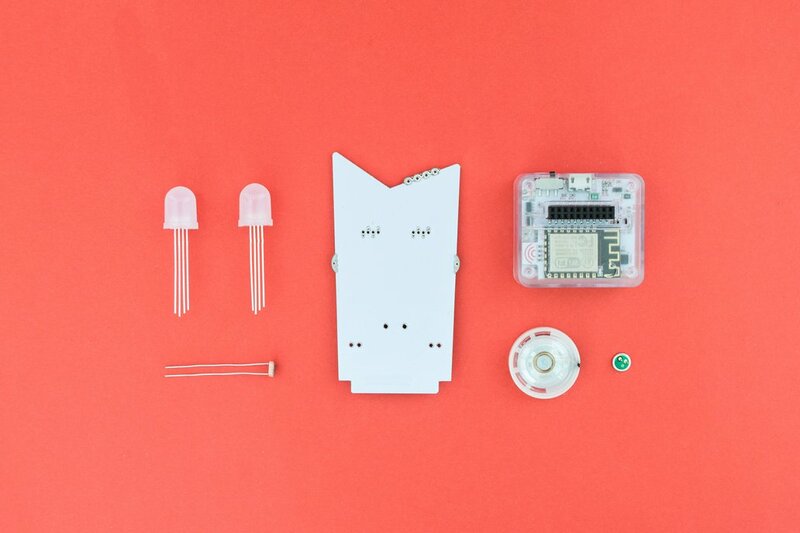 Little Robot Friends are available in two kits: Ready to Play & Ready to Make. The Ready to Make kit is great for young makers learning to solder. Each robot has a face circuit and a programmable base circuit. They're packed with several electronic components and sensors for you to tap, tickle, hug, tilt, and shake! 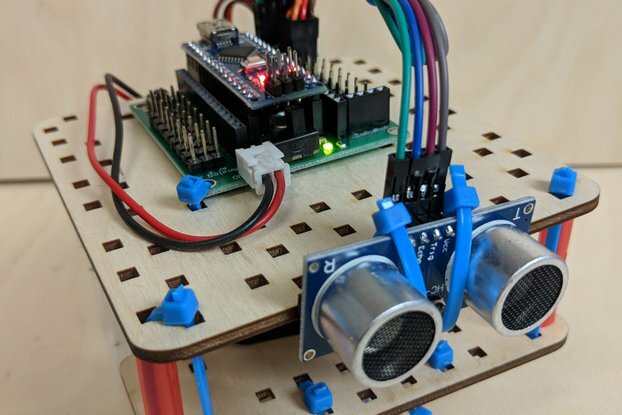 Their parts include 2 RGB LEDs, 3 touch-capacitive sensors, a 1/4 W speaker, a microphone, a photocell, an accelerometer, an IR sensor, a WiFi chip, a 32-bit micro-controller, and a rechargeable li-po battery. For beginners, we developed a drag-and-drop app that connects to the robot so you can easily customize different expressions with just a few simple actions. 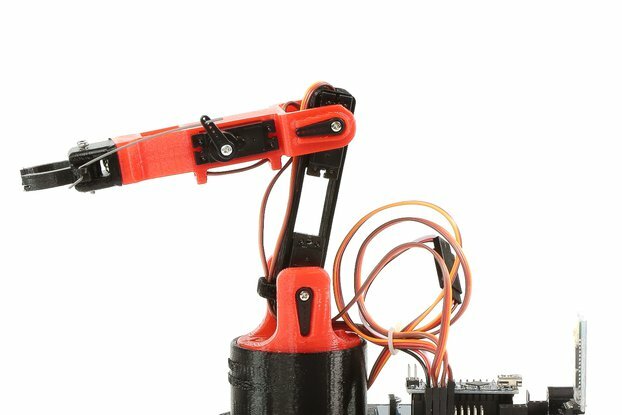 For pros, Little Robot Friends are compatible with the open-source platform Arduino, for tackling advanced projects like programming your robot to be an Internet of Things device. There are tons of customizable experiences waiting to be discovered!